Books are that part of our storage material which needs care and respect. We can’t place the books anywhere. These should be stored in a proper manner so that the reader can locate it quickly. Placing your books in a proper manner along with a stylish feature means you need something. The Nuvola Rossa Bookshelf is exclusively designed to cater this sort of need. It has a praiseworthy design which is complex and compact. 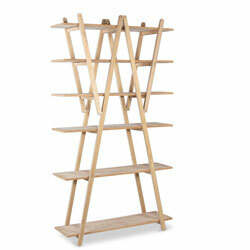 This space-saving bookshelf can be placed anywhere in your house, regardless to worry about the interiors. 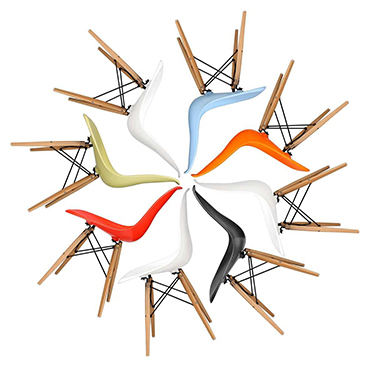 It has a stylish design that will easily match your furniture. You can store this Nuvola Rossa Bookshelf outside or inside of your house. Moreover, it is the best storage device for the offices or educational institutions, or for other bookshops. This incredible bookshelf has a lightweight so that you can move it to any place anytime.